Discounts Galore: Billed as part of the 45th anniversary of the park, Disney recently announced some discounts for both merchandise and food across the resort. The entire program of discounts can be found here. 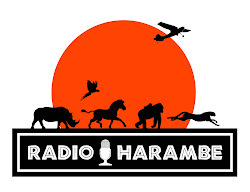 There is a 20% merchandise discount at select places. 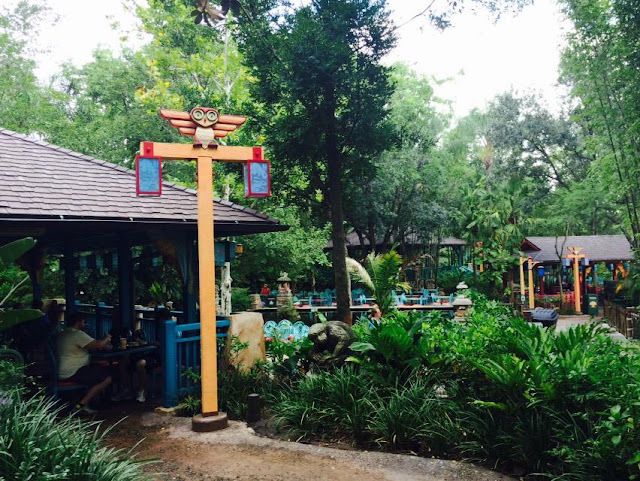 For food at Animal Kingdom, you can get 10% of anything but alcoholic beverages at the Rainforest, Tusker House and Yak & Yeti. You get a nice 20% discount at both Tiffins and the Flame Tree. The program runa a year until September 30, 2017. 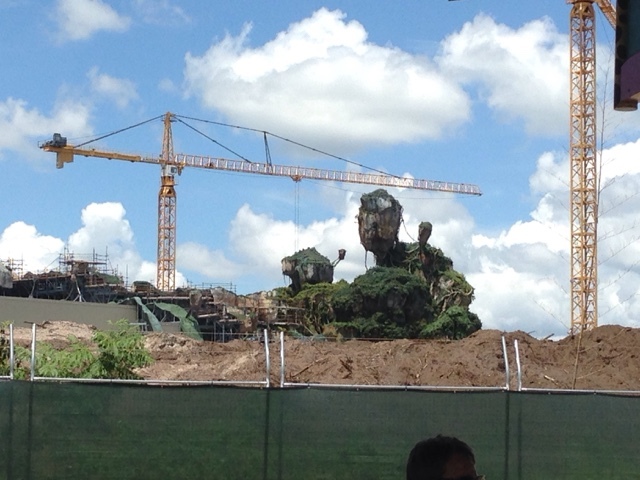 Speaking Na'vi: Apparently, Disney is beginning the process of staffing Avatarland. And according to WDWNT, Disney is also asking potential "leaders" of the land to learn of to speak Na'vi. These staff members must be willing to learn to speak Na'vi and teach the culture of Pandora. The call indicates that this land will be the most immersive in any Disney park, and by having cast members speaking the language and being experts in the fictional culture will take that up a notch for sure. Plus, the fact that casting is starting is a good sign that maybe 2017 is not all that unrealistic.